When Google decided to part ways with the Nexus brand and to start creating its own smartphones the Android parent realized that it will have to compete against Apple and Samsung. 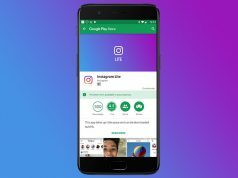 Therefore, Google figured that it would be best to get the best features from its competitors and combine them into the Pixel smartphones. Take for example Pixel 3 which features with a Night Sight camera mode that is advertised for taking better pictures than iPhone XS can in low-light conditions. 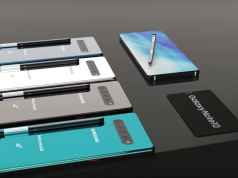 While it might not be something that unusual for a company to brag about the features of its flagship smartphone while comparing them to the offerings of other companies, what stands out here is that the one who posted the picture featured above is none other than Marvin Chow who is a Product Marketing Vice President at Google. 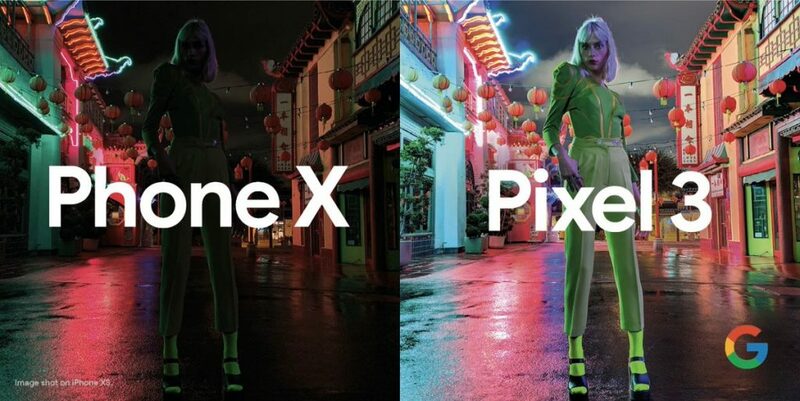 The picture above was tweeted on Sunday by Marvin Chow and it’s obvious that the Google executive wants to say that Pixel 3 is better than iPhone XS. Although. What Marvin Chow didn’t expect was that Twitter users wouldn’t like this aggressive marketing strategy and that they would criticize Pixel 3. To Marvin Chow’s surprise, Twitter users started telling him that the picture snapped with Pixel 3 is oversaturated and that it cannot be edited unlike the picture snapped with an iPhone X. On the other hand, Google believes that snapping an oversaturated picture that looks great in low-light conditions is always better because most people don’t spend too much time in editing programs after taking pictures. Well, we think that Google is right on this one when it comes to the general public. However, people who take photos for a living are going to have a problem with the Night Sight camera mode. Next articleGalaxy S10+ Gets Leaked, Again!